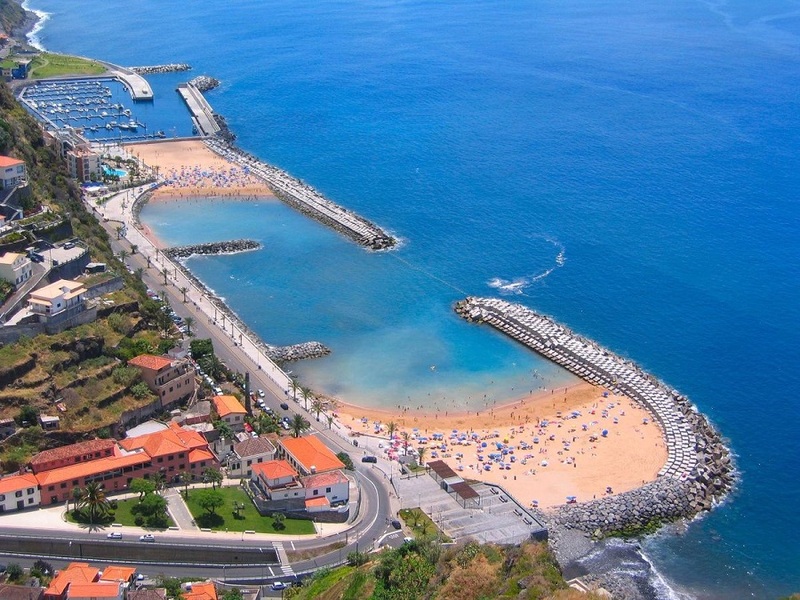 Calheta beach is a manmade beach established to boost tourism in Madeira Island. Madeira is a fundamental part of the Portuguese island and is located in the Atlantic Ocean southwest of Lisbon. Its capital city Funchal is the most important centre of the country and has appealed to foreign investors continuously over the years due to its low tax regime and extremely competitive operational costs, in comparison with other EU countries. The Port of Funchal is the main dock for shipping companies and an important trading point as it has boosted the economy of Madeira by providing a base for commercial activities such as transportation, fishing and tourism. This port is also responsible for 88% imports and 12% exports of Madeira. Tourism is an important sector in the country’s economy since it contributes 20% of Madeira’s GDP, providing support throughout the year for commercial, transport and other activities and constituting a significant market for local products. Why do business in Madeira? World-class infrastructure that simplifies procedures in doing business.